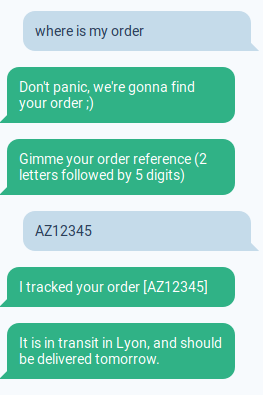 If you are in need of matching part of a user response, and store it as a specific value, we can help you. Let's say for example you want to be able to match order references: no worry, we are going to explain you how to do that. Good; we are now going to build a Regex, and use the Named Capturing Groups to save match into a Session Value. 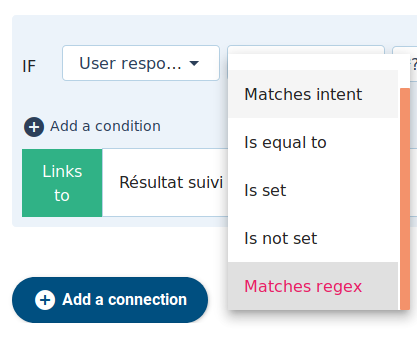 To have a better understanding on how to create Regex, you can follow this dedicated tutorial.